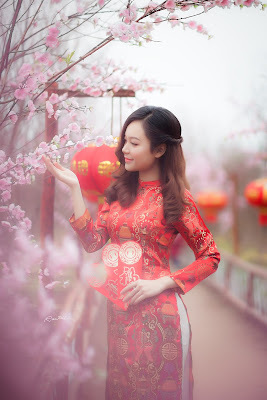 The Ultimate Guide for Malaysian Small Business Marketing which will Make Your Business Explode! 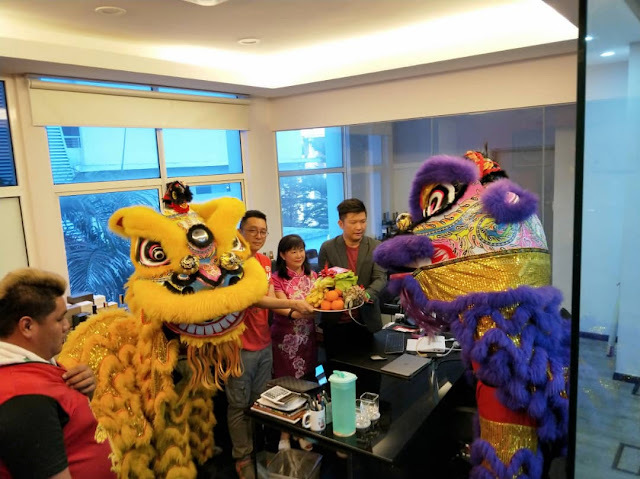 This is big news for you as a small business owner in Malaysia. The Internet is the number 1 place customers turn to before making any purchase. This is important to digest, regardless whether you're in the process of launching a new startup in Malaysia or have an existing business thinking of venturing online, having a strong online presence is important. There is a collective understanding and awareness that brand development and digital marketing is important. However, measurability of ROI is always the major hurdle that most small business owners in Malaysia struggle to get past. The most common and frequently asked question that's raised amongst the business owners in Malaysia we meet is; Is there a way for business owners to track ROI? Just to get this done and dusted from the very beginning. As long as your small business does not appear on the 1st page of search, 90% of searchers won't find you. And to ensure that your efforts online do not go to waste, there's some groundwork that needs to be done (including the dreaded topic of SEO and keyword research). Local businesses, need to constantly monitor that they have their information always up-to-date and readily available when potential clients were to search for them. For example, new phone numbers, store operating hours, new locations, etc. Register your local business for free on Google Maps to appear on searches easily. Below we'll help you cover the basics, and intricate details to guide you in getting started on Marketing on the Internet, to benefit from visitors searching for products and services online. How can I make a website, with no coding experience and with little budget? Is there a reason why my website isn't appearing on Google? What is blogging and why does it matter? Why do I need social accounts? 3, 2, 1 ... Your business has been established. You've filled up the necessary paperworks and understand that the most important things you'll need to begin leveraging your marketing online is by acquiring new customers from organic search. 1. How can I make a website (with no coding experience and with little budget)? A website now is equivalent to your shopfront. And any good first impression your small business can make is valuable. Your website shows who you are, what you offer, where you are, and how a potential customer can get in touch with you. The Internet has matured where services now cater for the DIY business owner (helps when you have a small budget). Most of these options come with pre-made website design templates for your website that you can either purchase or use for free. For business owners with a small budget, opt for freelancers or agencies willing to bundle a package for you. 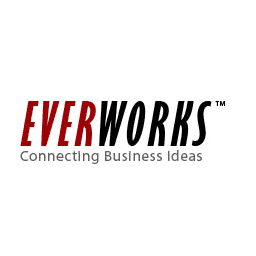 Speak with a sales rep from Everworks to learn more about options available to you. If time / computer technology do not work in your favor, consider using a freelancer or a small marketing agency which specializes in web design. You can find freelancers here at Upwork / Freelancer. 2. Is there a reason why my website isn't appearing on Google? If you already have a business, try searching for yourself (product / services you offer). One quick reason that can be commonly solved could be due to your hosting solution. Find out how choosing the best web host instantly improves your SEO here. However, there are a lot of factors that affect your ranking on Google. Essentially, Google tries to find the best content to present to a person searching for a particular piece of information. For example, If I am looking for the best place to host a birthday party in KL, Google would want to present me with results of locations in KL that are available for me to host a birthday party. And the most important factor is SEO. What is SEO? SEO stands for Search Engine Optimization. It's a technique to help your website rank better on Google making your website more visible to people who are looking to solve a particular question they have in mind. Simply, it is a method of structuring your website / blog posts to be in the best shape for appearing on the first page of search results. The best way to take advantage of SEO is through your blog content. Content on your blog doesn't just help to inform and educate your buyers, but also it helps Google to match search words with relevant words in your blog post. 3. What is blogging and why does it matter? As discussed above, blogging helps your website to appear on Google. Most importantly on the first page. Getting ranked No 1 is the ultimate goal. Frequency and quality of content which appear to solve a searcher's queries is imperative. and a great way to do this through your blog. Once you start writing blog posts for your small business, you can add a call-to-action on your posts to encourage visitors to interact with your business. A great way to capture new leads is by encouraging them to subscribe to newsletter updates through email. Learn more about how email is everyone's number 1 tool here (44x ROI for every $1 spent, this is a hidden secret that all small business owners should take advantage of). 4. Why do I need social accounts? Social is powerful. It helps you to increase traffic, improve your search rankings, and empowers your customers to engage / interact with you. For your small business in Malaysia ensuring that you maintain current information online, only helps to encourage discoverability for your business. 5. How do I get more traffic to my website? Using the tools above to introduce your business, the advantages your product / service provides and retaining interest in your business if the need isn't present to purchase at this moment. Step 1: Build content which provide value above and beyond to your potential customers. Step 3: Retain interest through your email, because 72% of adults prefer communicating through email. Email converts, and here's a great resource on how to get started on your email marketing strategy. Persist in your discovery online to be discovered. The road sounds long, but any steps you make will surely have an impact on your small business. Don't expect instant results, but demand consistent achievements. Blogging will take a few months to start sending you traffic, but paid social accounts can have immediate effects. 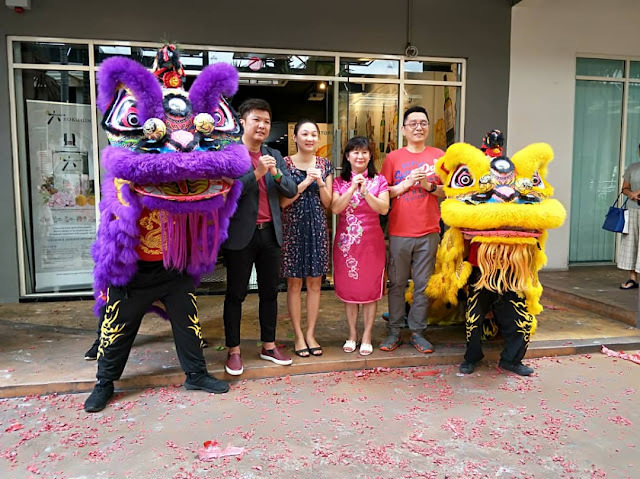 Congratulations on starting / updating your small business in Malaysia! Let us know if our tools above have helped you. Your business blog is a goldmine, and it's something that most small businesses in Malaysia fail to take advantage off. 409 million people read blogs every month. About 5 million views per blog per month. It's something you own and you manage, and that's priceless. Take Facebook for example, the company is able to reject any content that you've taken sleepless nights to produce at their own discretion without any reason, but your blog is a space that you control. That means you decide what gets published and what stays unpublished. The major factor holding your blog from exponentially performing for you is the audience you can gather. You need to share into the goldmine of blog views. 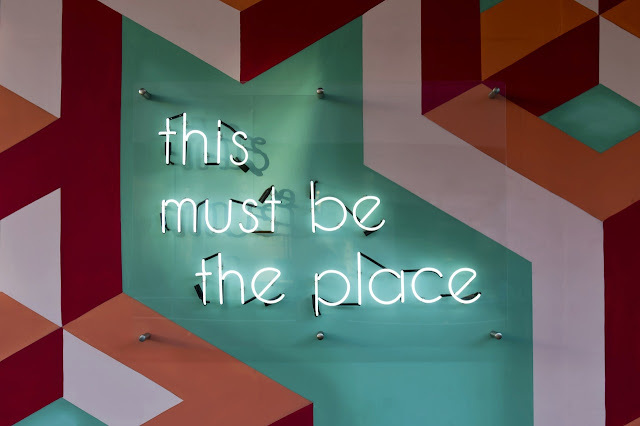 Learn 7 hints on how you can put together an out of this world strategy to build your small business blog as a go-to place for your audience. Don't glut. You shouldn't blog in streaks. For example, if you post four articles and nothing for the next 2 months, your blog will go stale. The more consistently you blog, the better your blog will be. You might consider establishing a posting schedule for consistency. Here are some great ideas for content. 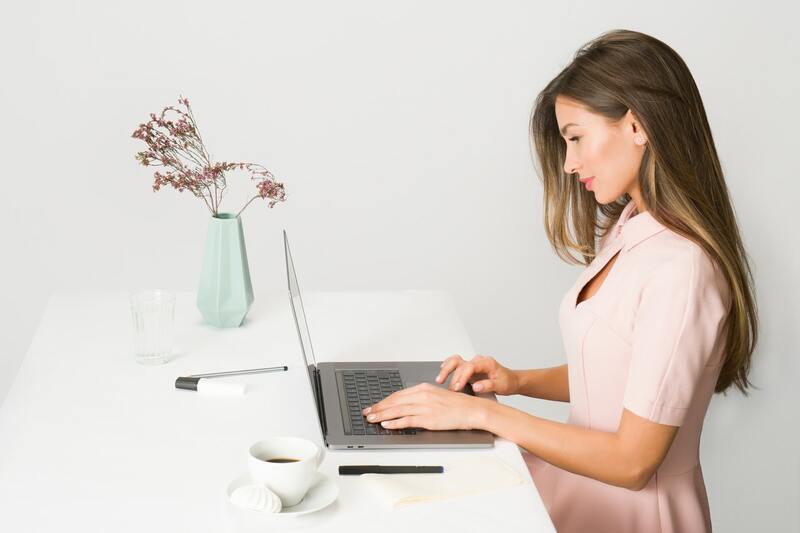 This doesn't mean that you need to devote all of your time to writing blog articles, but it is suggested that you set some time aside to blogging because it is beneficial to growing your business. It goes without saying that knowing what information people are searching for will increase your chances of your blog appearing as a thought leader. Remember, your goal is to tap into the possible 5 million viewers on the Internet already. Incorporate keywords into your article title and interlace them throughout your blog posts. The objective is to give your blog post a better chance of ranking on search (so that people can find them easily). Articles should have quality and be detailed. Longer blog posts rank best in search. You want your blog posts to be long enough that they can adequately deliver information to your readers. 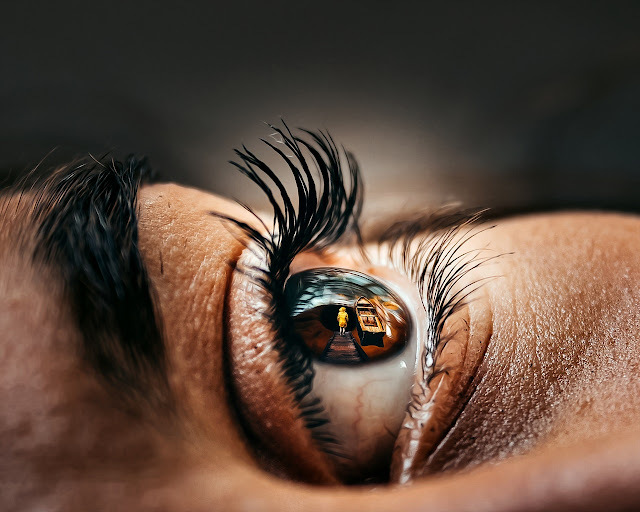 As we dive deep into the technical aspects of ensuring your blog is discovered, we often forget that in the end readers are human, and the importance of visuals should not be overlooked, because visuals help people remember better. If you are facing writers block (running thin on ideas on topics you can think to write about) a great source of information is from your customers. You can tackle common questions that they have about your product / service. Answering these questions builds trust and helps to stem doubt at the beginning when your customers first get to know your brand. A great way to give variety on your content to your potential customers is to invite guest contributors. These can be thought leaders in an industry. This will further solidify your blog as a place where industry expertise can be found. A great way to keep readers / customers glued to your blog is to round up and publish a monthly / weekly summary. You can include top articles your audience has been interested in the past month and summaries them. At Everworks we help Malaysian businesses do their best on the Internet without worrying about the technical hassle and hardware costs. Learn about the options available and great deals here. In line with the Chinese New Year festivities, this represents a great opportunity for your business to stay top of mind all year round. When it comes to choices, there are plenty and that doesn't end when they sign a contract with you. Customer retention is crucial to any small business in Malaysia that seeks continuous growth. Here's the big question that most small businesses in Malaysia ask. How do you combat churn and show your customers just how much you care about their business? 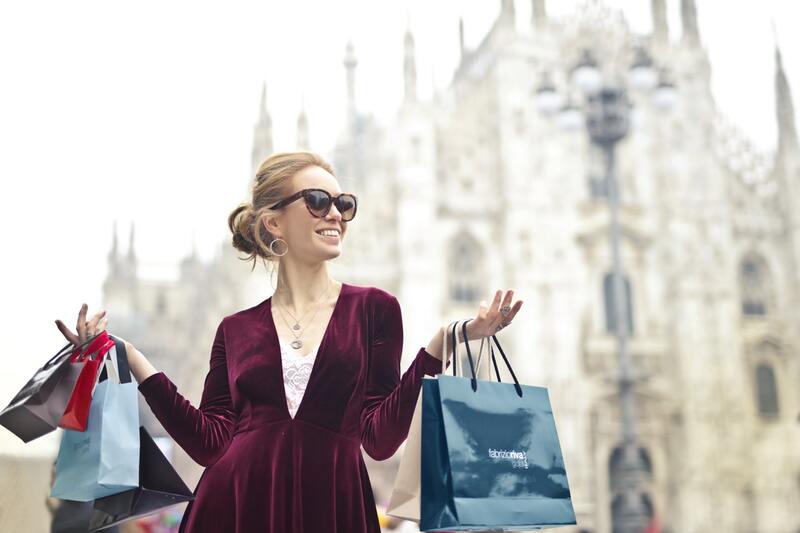 Here are 3 best practices to get you started and can be a general rule of thumb whenever you're out trying to look for a perfect gift. Personalise your gifts: Don't order the same gifts for all of your clients. Some don't like coffee, others love chocolate. Consider your champion customer's likes and hobbies and source a gift that will be meaningful to them. Don't over do it: Corporate gifting shouldn't be over the top, it should be a token of appreciation. There is a fine line here, as this could be misinterpreted as bribery, even if the initial intention isn't there. Think outside the holidays: Don't relate gifts to the holiday season. Send tokens of appreciation through the year. With the basics sorted, we'll go through some 5 amazing corporate gifts ideas that you can gift to your customer this year below! I don't suggest you send clients a stack of company-branded post-its. Have a nice leather-bound notebooks created in your company colors or with a subtle logo printed on the front cover. Look for books that relate to your client's city, state, industry, or personal interests. A book they'll proudly display on their desk or in the office sitting area will serve as a conversation piece for years to come -- and so will your name if you include a personalized message inside. Have company-branded calendars created by experts or source independent artists at Art Fairs like RIUH for unique calendars clients won't find at their next industry conference. Portable phone charges make a great gift for customers that are always on-the-go. If your customers conduct most of their business on the golf course (or if this is their hobby), consider custom balls or tees branded with your logo. “Let’s break through all new challenges together with LOVE”, and to create more WOW factors together for 2019! From everyone at EVERWORKS, Happy New Year, and we're looking forward for another great success for everyone in 2020. › Leonard Lim wins the Game Taiko VR Tournament. It was a close win for Leonard, as second placed Edmund came close. 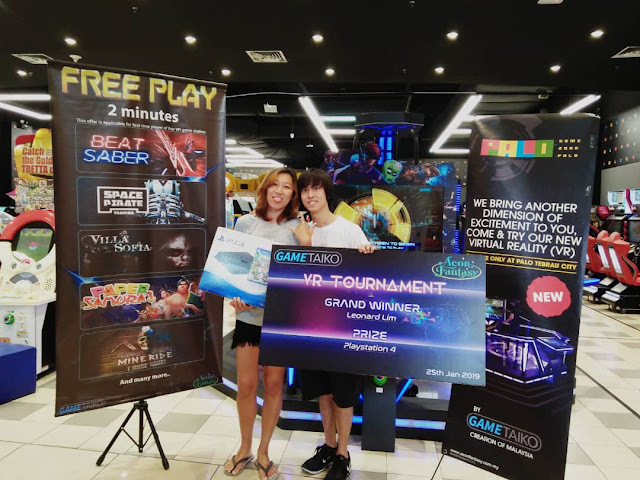 › There were in more than 160 participants playing the featured game Beat Saber. 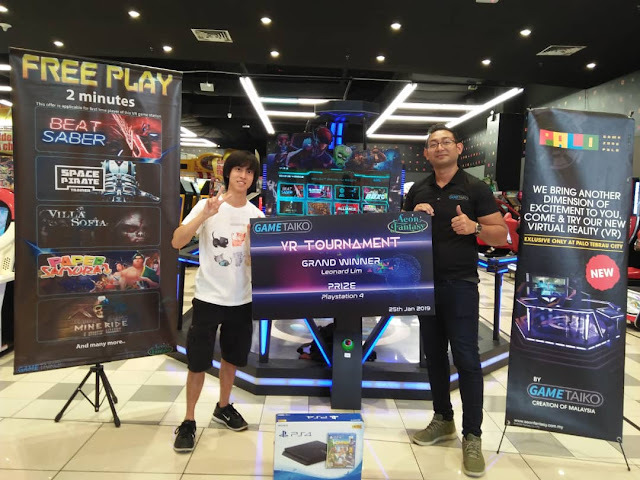 Leonard Lim was in a class of his own during the VR Tournament. He won the competition by beating Edmund. Playing, for the first time, the VR Games developed by Game Taiko. Leonard shown resilience, and talent for VR. We discussed previously some great ideas on VR for your Malaysian small business. There are great marketing examples your small business can follow to integrate VR here. 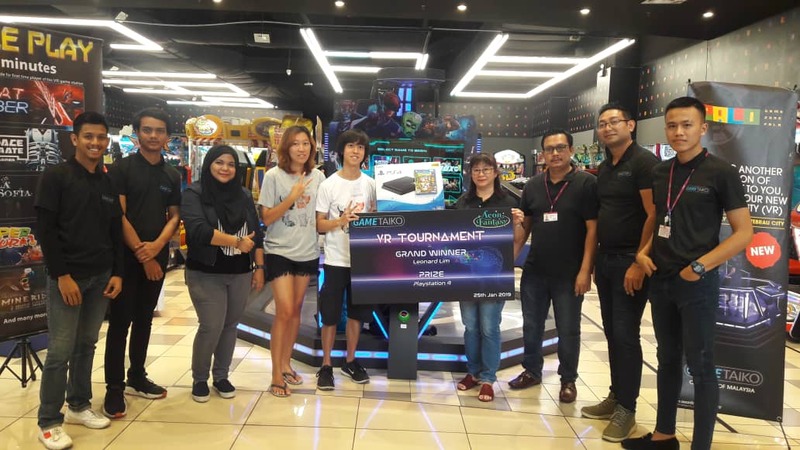 The VR Competition was held from August 2018 to January 2019 and was run to provide a new experience for the people of Tebrau City. 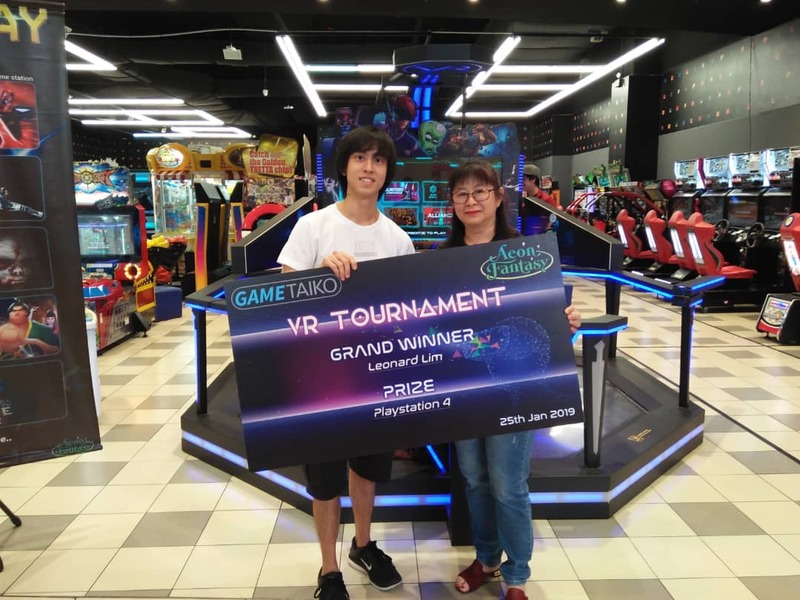 For the continued support towards the VR initiative, and the belief that this is the future of gaming and entertainment. For VR Game Development and the main Tournament Sponsors. We are among the fast growing and most comprehensive infrastructure hosting provider in Malaysia. We own and manage 3 ISP-level datacenters, one of the best equipped SMS delivery gateway, and mobile transaction network in Malaysia. We are dedicated to build any possible wired and wireless ICT infrastructure to host any possible Internet and mobile-related business application. Email Marketing is still important in today’s day and age. Even with the advent of Social, and the hype of AI. It is the most personal way of engaging with your customers or prospects. How is Email still relevant today? Emails can be segmented, personalized and automated while maintaining the relevance to the conversation going with the customer. But to maintain the effectiveness of your email campaigns, it’s important to understand this fundamental question; Am I providing additional value to my subscribers? Here you can learn about the importance of optimizing your email marketing campaigns and how to craft your email messages to improve conversions, based on a methodology based on 20 years in the research and testing. To optimize email campaigns, is to refine a process and understand that Email is a communication between 2 different landing pages. The 1st landing page is the form where you try to convince the people to willingly have a communication with you. 2nd, is your email’s ability to raise the interest of the subscriber and guides additional information to them. Lead your subscriber to a landing page with more information. To capture a prospect’s email you need to show that there is mor value compared to the cost of subscribing. While your subscribers do not pay any money in order to be added to your mailing list, but the cost is their email and risk of them subscribing to spam and their time taken off to look at your email. Don’t discount the importance of providing enough value to the subscriber. Overcoming the cost of a subscribers willingness to subscribe can prove to be a huge stumbling block. Ideally you should collect their name and email address. The name is important because you can send them a personalised message. A great way to lead your subscribers into engaging with you through email for example is in the first visit you only collect their name and email address, then the next asks for specifically which products that they might be interested in knowing more about. Doing this progressively collects additional information about your subscribers and it is only possible if if your subscribers have reasons to visit you repeatedly. Generally, in email there are a lot of factors that weigh in. But know that the optimization of emails becomes easier when you simplify the process. It’s also easier if you understand that the base of all email marketing is to get 2 actions from your prospects. 1st to get email opened. 2nd to get an action. Learn more about email here.